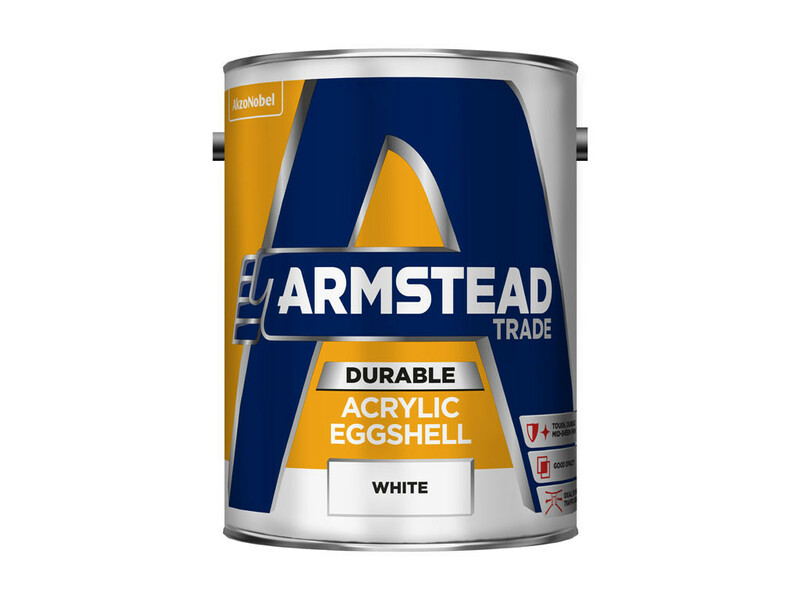 Armstead Trade Durable Acrylic Eggshell is a tough, washable, quick drying mid-sheen finish with good flow and application properties. 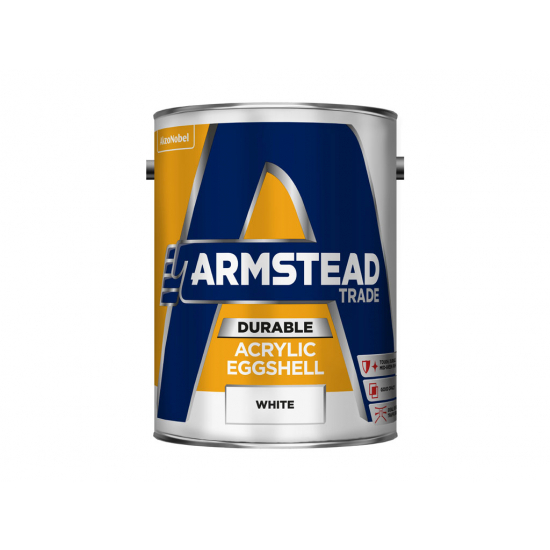 Armstead Trade Durable Acrylic Eggshell is a professional quality, tough, washable, quick drying mid-sheen finish with good flow and application properties. 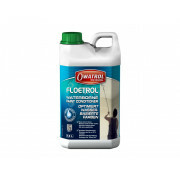 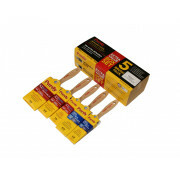 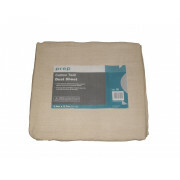 Water-based and is suitable for all normal interior wood, plaster and masonry surfaces. 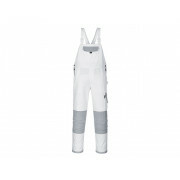 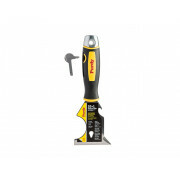 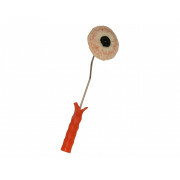 Suitable for any domestic or large job applications in commercial, institutional and industrial structures. 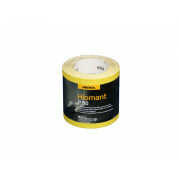 Paint coverage, up to 15m² per litre on smooth surfaces of average porosity, recoatable in 4-6 hours dependent upon temperature and humidity. 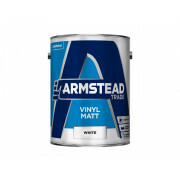 Recommended Systems; Seal new or bare surfaces with a thinned first coat vinyl matt (up to 1 part clean water to 10 parts paint, do not exceed). 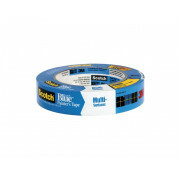 The normal finishing process is two full coats of Dulux trade vinyl matt, but on previously painted surfaces in good condition, where similar colours are used one coat will be sufficient. 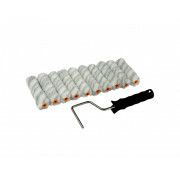 Cleaning up after use, remove as much paint as possible from brushes or rollers before cleaning with clean water. 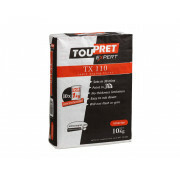 Do not use or store in extremes of temperature and protect from frost.